Citizen Science to allow virtual universe to explore the real universe. 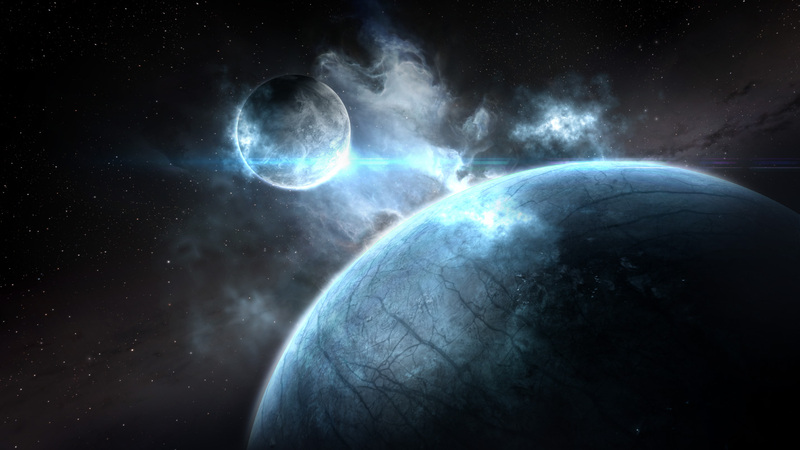 22 February 2017 – Reykjavik, Iceland - CCP Games today announced that the search for planets outside our solar system (AKA exoplanets) will come to their massively multiplayer online game EVE Online. This unique scientific crowdsourcing effort represents a collaboration between CCP developers, Massively Multiplayer Online Science (MMOS), Reykjavik University, and the University of Geneva and its honorary professor Michel Mayor, winner of the prestigious 2017 Wolf Prize for Physics and discoverer of the first exoplanet..
MMOS is a Swiss start-up engaging online communities in real-life challenges for science and education. It created the Massively Multiplayer Online Science concept - which is the seamless integration of citizen science with major videogames using the MMOS Platform as the connecting service. MMOS’ first implementation, EVE Online‘s Project Discovery, has been proven to be a major success. For more information, visit www.mmos.ch.